Tip #146: What’s Going On Here? Are the water bills on your rental property higher than they should be? 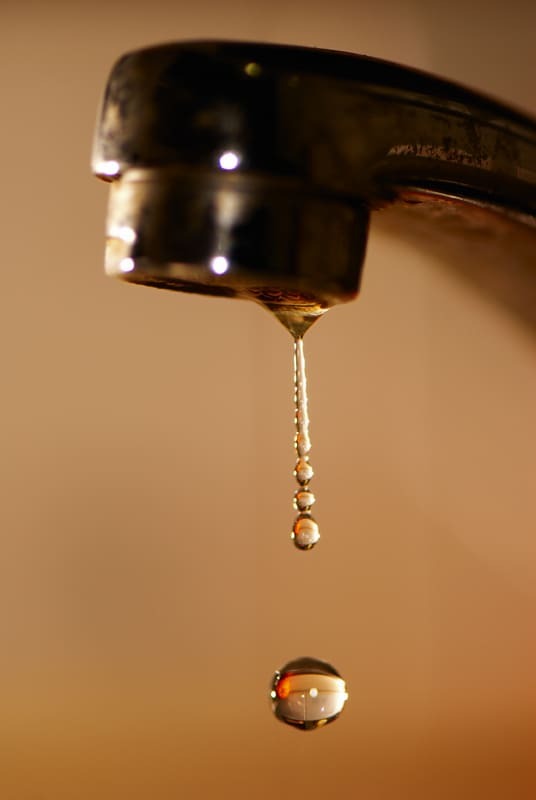 This could be a sign of a leak that the tenant is ignoring — or, maybe it’s a sign that the number of occupants exceeds the number on your lease. Huge spikes in water or energy usage can signal serious trouble–like marijuana growing or other illegal activities. One landlord discovered that his tenant had set up a laundry service! A change in utility usage is a good excuse to do a property inspection. Be sure to give the tenant notice, and talk with them about the possible causes. Where tenants pay their utilities, landlords may be able to access the records on the property. If not, it is still important to inspect the property periodically, looking for other signs of trouble, like extra cars in the driveway, blacked out windows, overflowing garbage cans or no signs that the tenant is still around.